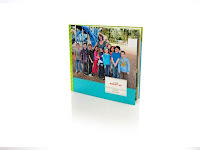 New Design from Shutterfly Yearbooks + Giveaway! Last year, I shared with you about Shutterfly Yearbooks, a great alternative to the costly versions we had growing up (and some of our kids have now, yikes!) 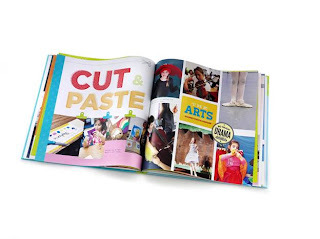 They are very affordable, with prices as low as $6 per book, come in several sizes, hard cover or soft cover and all with the same high quality printing from Shutterfly. These are not only great for schools, but also clubs and organizations, too. And guess, what...they've just unveiled a brand new style called "Best in Class." With the new design has also come the new feature of parents being able to order their yearbooks directly online!! Head over to Shutterfly and checkout the new style, features and what they have to offer you and your kids school or organization. For more information, quotes and to order yearbooks checkout their page here. Feeling inspired but not sure where to begin? Yearbook Tips & Tricks .PDF - here. Yearbook Shortcuts & Ideas - here. Yearbook Photo List - here. Yearbook Schedule & Timeline - here. GIVEAWAY - Shutterfly wants to give away one YW&M reader one (1) free 8x8 hard cover 20-page Photo Book plus shipping (US only) A $38 value!! To enter, follow the instructions in the form below. *NOTE - This is going to be a quick giveaway so hurry and get those entries in!